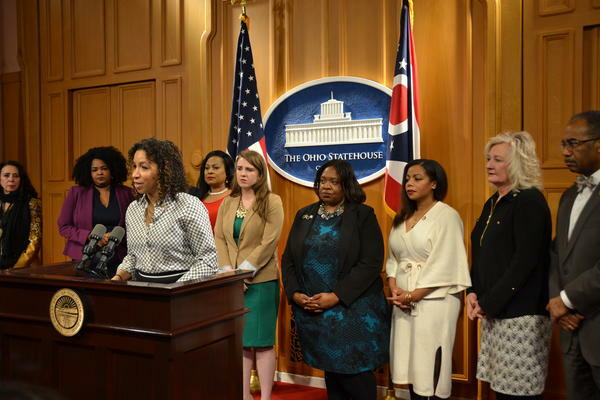 Domestic Violence Overhaul Proposed In The Form Of "Aisha's Law"
Rep. Janine Boyd (D-Cleveland Heights) with fellow Democratic House and Senate members. 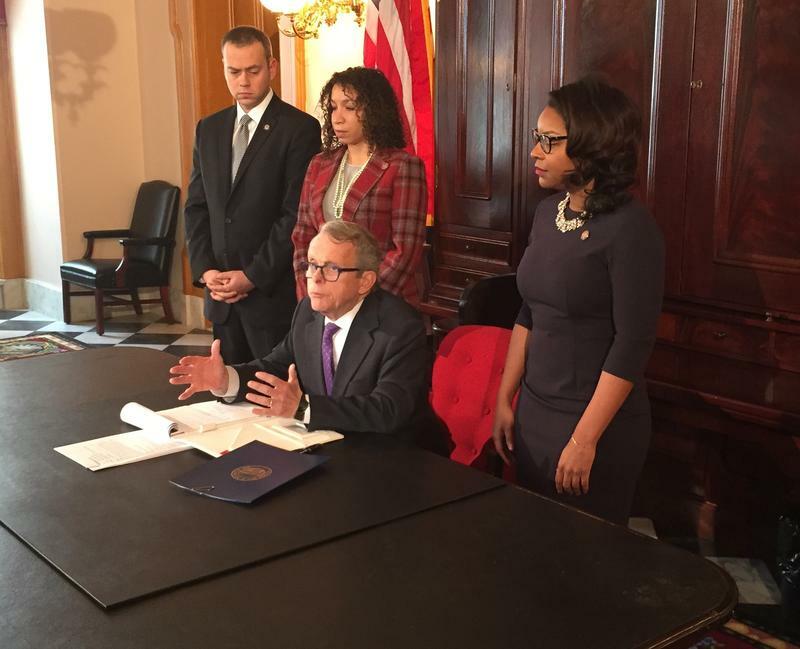 Ohio lawmakers want to overhaul the way the state deals with domestic violence cases by activating a network of support and once a call is made to police. Lance Mason, a former judge and Ohio legislator from Cleveland, is accused of killing his estranged wife Aisha Fraser in Shaker Heights last November. Mason had a previous conviction after attacking Fraser in 2015. Fraser sustained serious injuries in that attack that required facial reconstruction surgery. The bill would create a three-pronged approach. Once police are called to the scene of a domestic violence complaint, law enforcement conducts a screening known as the lethality assessment program. If the screening shows a serious problem, a group is tasked with checking in on the alleged offender and victim. Boyd says this group would act as a small task force with at least one law enforcement officer and a health and human services expert, such as a social worker. And finally, if the offender is charged with a crime and has a history of violence, they would not be allowed to plea down to a lesser charge. 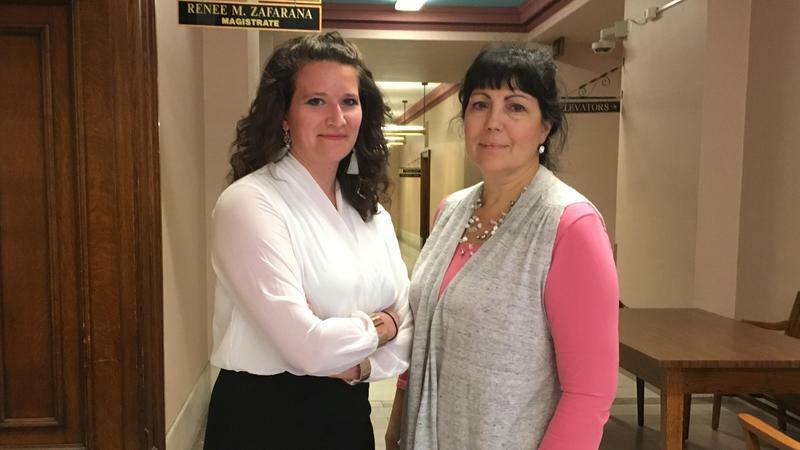 “Victims of abuse, domestic violence deserve to be heard, believed, and ultimately have the opportunity to pursue justice with the support they need to do just that,” says Boyd. Fraser’s family came out in support of the proposal and say they’re ready to sit down with lawmakers to advocate for the bill. States across the political spectrum have turned recently to a new kind of gun control measure, known as red flag laws or extreme risk protection orders. 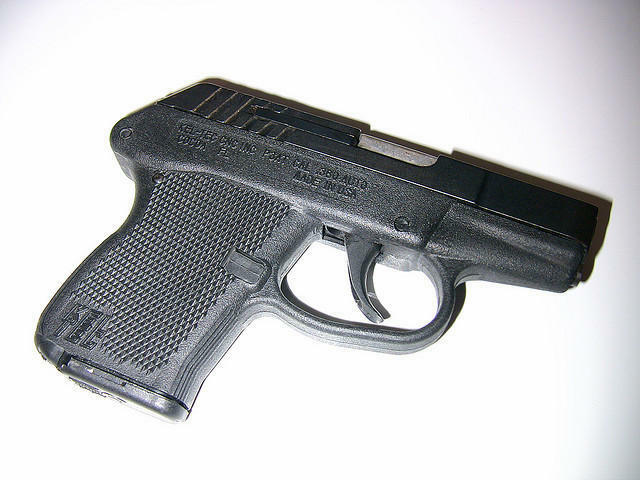 They allow for the seizure of guns from potentially dangerous people.